Donate to UCPGG’s New Campus! 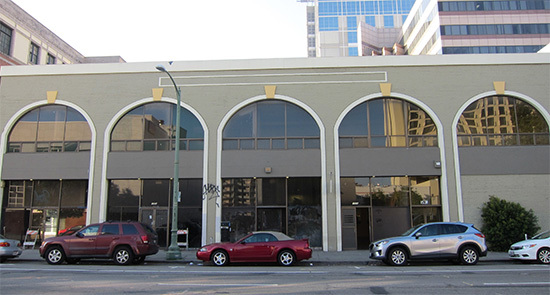 In December 2012, UCP of the Golden Gate acquired this beautiful 34,000 square foot building at 1521 Webster Street in downtown Oakland, California. Over time we intend to develop this facility into a multifaceted service platform that will provide programs and services in education, technology, and wellness to children and adults with all manner of disabilities from throughout the Bay Area. This central downtown location is ideal for our efforts to raise societal awareness of people with disabilities and help our clients become more integrated into the community. In order to turn our “platform of dreams” into a reality, we need your help. Please donate what you can to support our efforts to make the Bay Area more inclusive. You can donate using the button below or by sending a check to: UCP of the Golden Gate, 1521 Webster Street, Oakland, CA 94612.